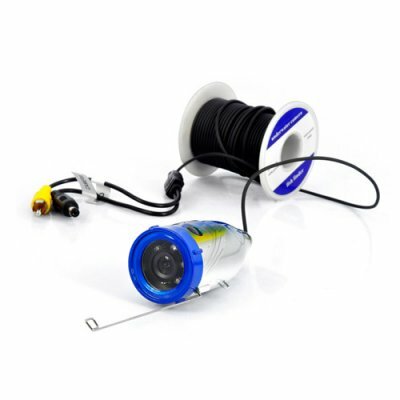 Successfully Added Camera With 15m Cable for OG26 Underwater Fishing Camera to your Shopping Cart. Camera With 15m Cable for OG26 Underwater Fishing Camera. Specification are exactly the same as main product description, please refer to CVYH-OG26.